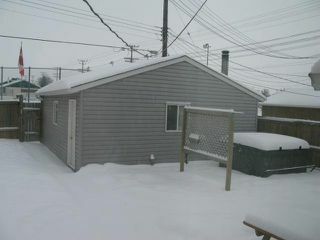 S/s now , OH Sunday Dec. 23 between 1:00-3:00 pm., OTP Monday Dec. 24 10:00 am. "BANK FORECLOSURE". 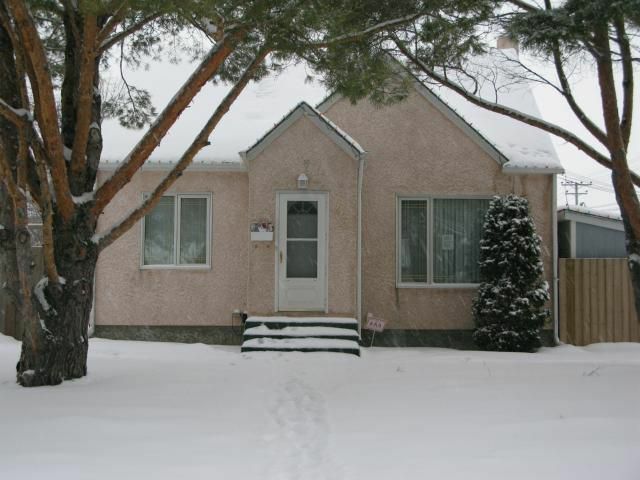 Immaculate 3 bedroom one and a half storey. 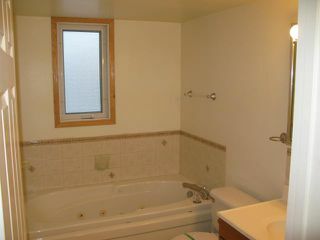 Main level consists of living room, dining room, oak kitchen, bedroom & full bath with jacuzzi tub & hardwood floors. 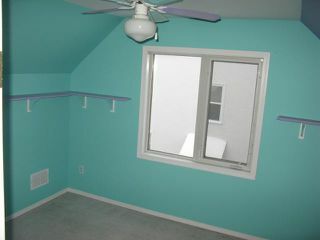 Two bedroom on upper level. 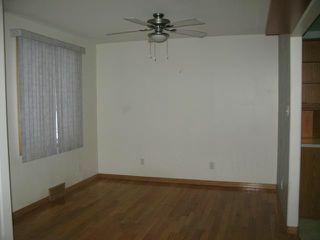 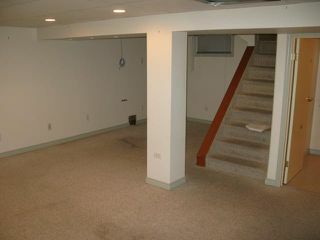 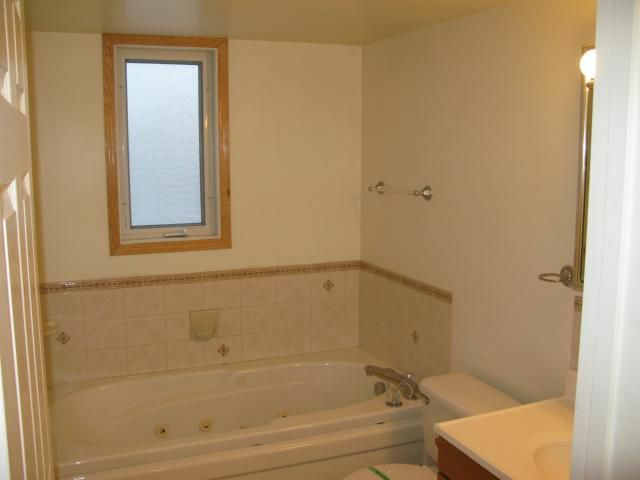 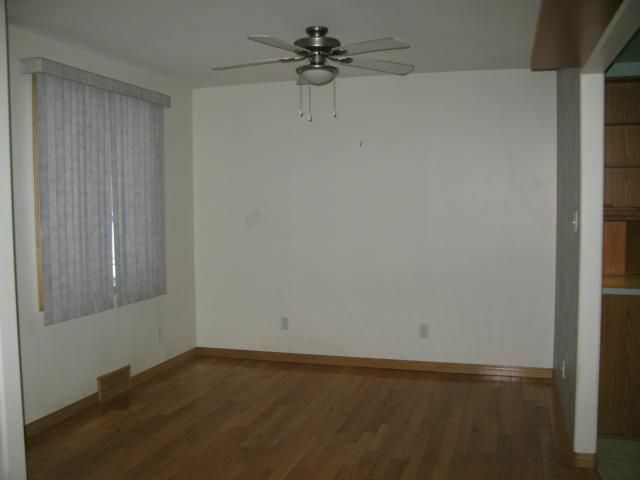 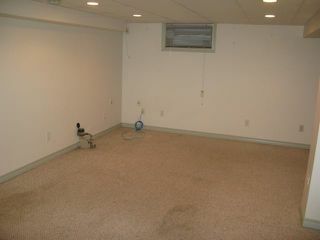 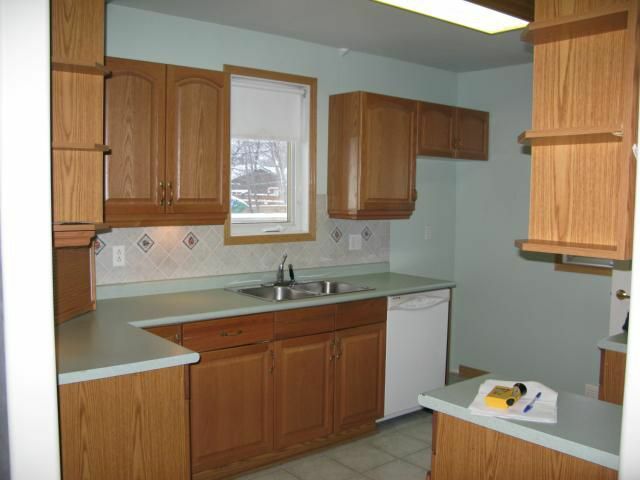 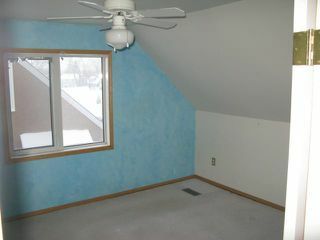 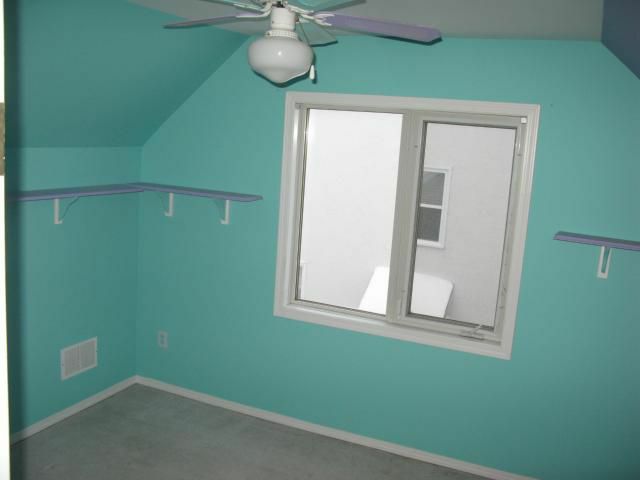 Full finished basement recroom w/3piece bath. Landcaped and fenced yard with DT/2 garage.